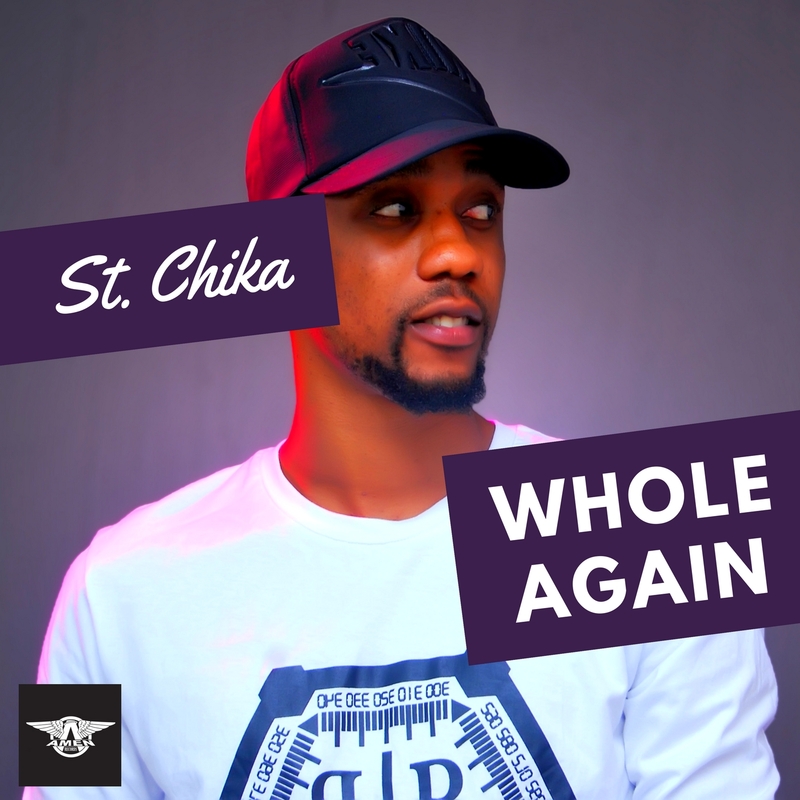 After a successful 2017, Gospel Music minister, St. Chika returns with another song of absolute dedication to The Almighty God. This song is titled Whole Again. The song celebrates Jesus and how he picks us up when we are lost and makes us whole again. St. Chika whose real name is Chika Nwaogu is a promising Nigerian Gospel singer, praise and worship leader and songwriter. Without a doubt, his previous single Power is set to dominate the special numbers at Churches on Sundays as not only a blessing to Choirs; but the congregation and The Body Of Christ as a whole.